Check out The Great Martini, A fun and touching story about Sam, a lovable but far from a perfect magician who learns that the greatest transformation is transforming feelings of caring into action to help another human being. The Great Maritini, as an exclusive Amazon e-book. Please click here to get your copy today. 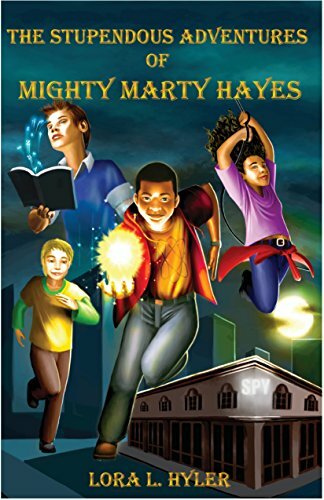 MEET Lora L. … Continue reading Join The Stupendous Adventures of Mighty Marty Hayes! !